The first part of the event involved a visit to the plant in Montornès del Vallès, near Barcelona. 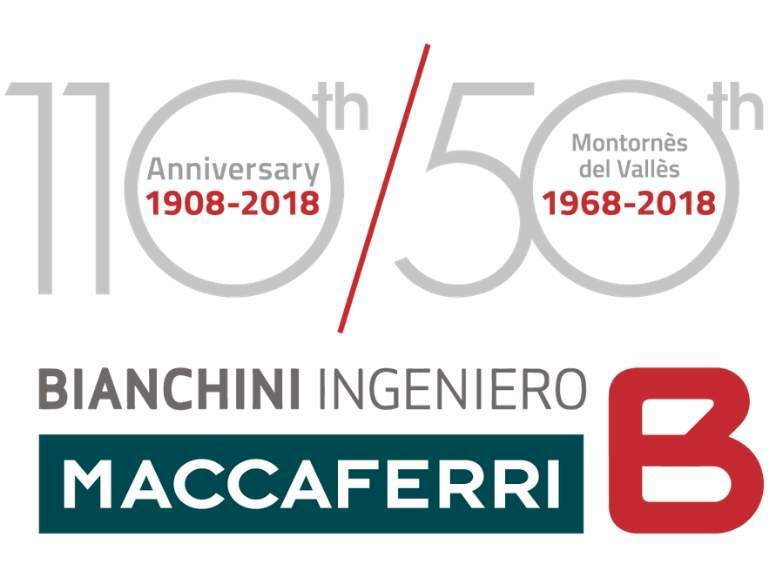 There, a delegation of Bianchini Ingeniero, as well as a group of managers from Maccaferri headquarters and other subsidiaries of the group, appreciated the improvements made to the plant and the new equipment introduced this year in the wires’ production line. To end such a special day, a gala dinner took place in Barcelona’s Cafè de la Pedrera, a restaurant situated inside the iconic Casa Milà, a modernist building designed by the renowned Catalan architect Antoni Gaudi. Following the dinner, the General Manager of the company, Mr. Martí Gruart, thanked the participants and recalled how Mr. Gaetano Maccaferri decided, over 110 years ago, to embark on a new adventure and offer Maccaferri’s solutions in the Iberian Peninsula. Finally, the Chairman of Maccaferri Group, Mr. Alessandro Maccaferri, and the Deputy Chairman of the company, Mr. Massimo Guarnieri, paid a small tribute to the most seasoned colleagues as an appreciation of their loyalty to the company. The anniversary of Bianchini Ingeniero, S. A. was an emotional and motivating celebration, that commemorated the 110-year-long journey of the company and marked the start of new adventures.